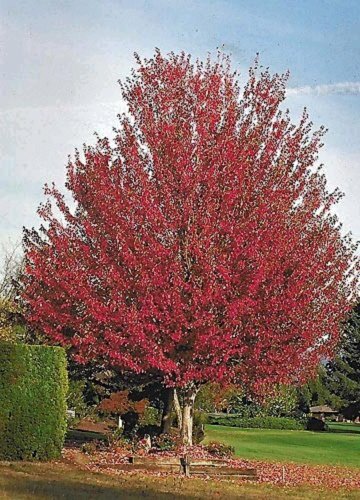 Red Maples (Acer rebrum) are one of the most popular and common used deciduous trees used in the home landscape. Red flowers form in early spring follow by red fruit (samara). 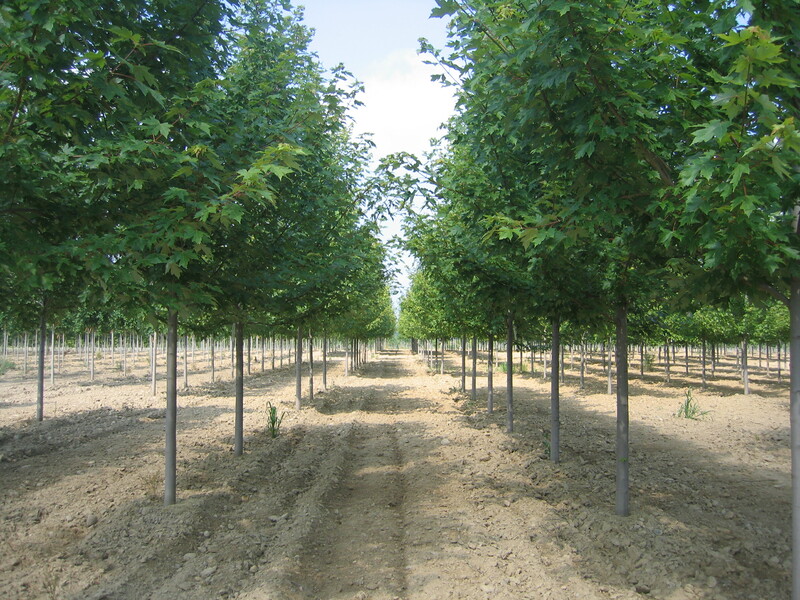 There are many variations of this tree depending on the particular cultivar. The form can be ovoid, rounded, or columnar, and fall color can range from yellow-red to bright red. 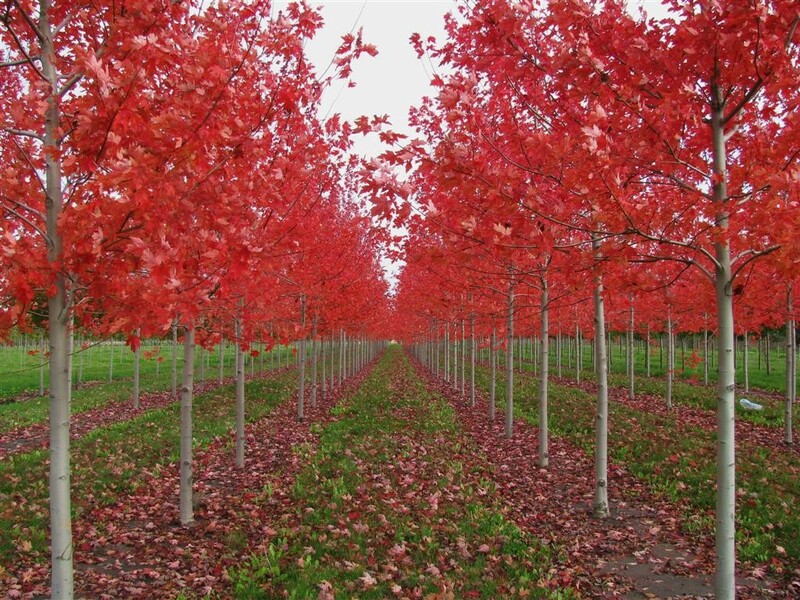 Red maples can grow in many different soil conditions, swamps, mixed forest, rocky, and lawns. Red maple can probably thrive on a wider range of soil types, textures, moisture, pH, and elevation than any other forest species in North America. 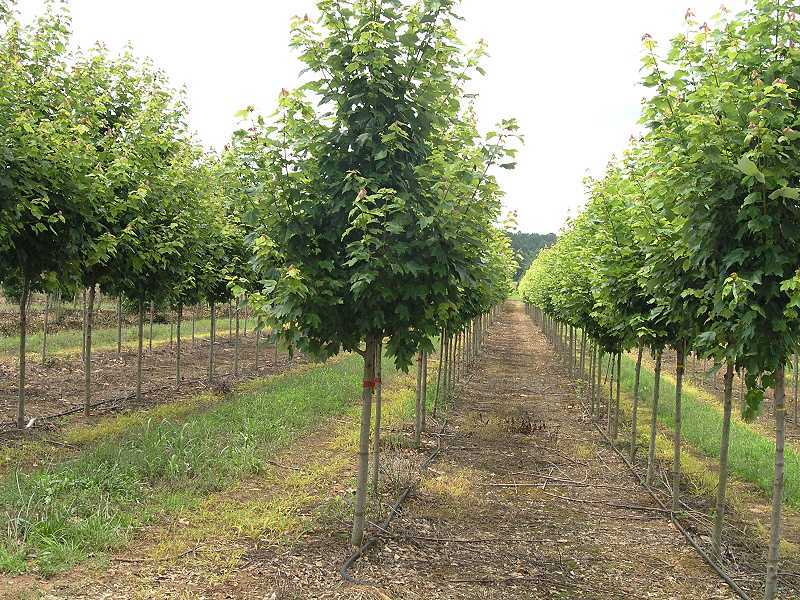 Interested in our Red Maples? Contact us Now.